Regulator TRAI has written to the telecom department that it has not yet been apprised of the government's decision on the proposed grievance redressal mechanism or ombudsman for the telecom sector despite a reminder, and that the position on the same should be conveyed to it. 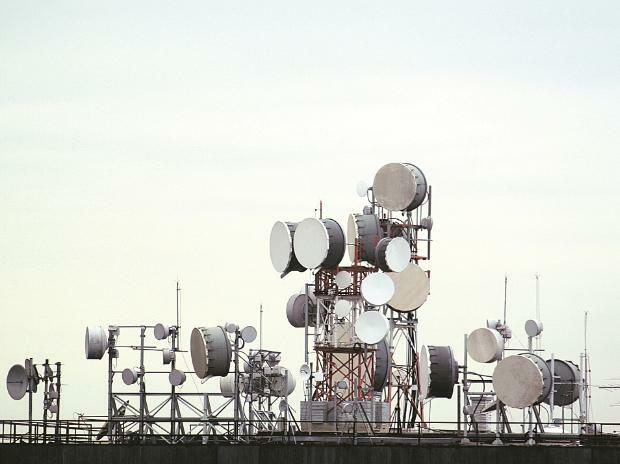 In the letter addressed to Telecom Secretary Aruna Sundararajan, the Telecom Regulatory Authority of India (TRAI) noted that officials of the Department of Telecom (DoT) informed the Parliamentary Standing Committee in a recent meeting that the government has approved a three-tier structure for resolution of consumer grievances in the telecom sector through setting up of an ombudsman. "However, TRAI has not received any communication from the Government in this regard," the letter said. "It is pertinent to mention that as per TRAI Act, the Government needs to refer the matter back to the authority in case the Government has taken any view other than the recommendations made by TRAI," the regulator said. In May last year, the Telecom Commission -- the highest decision-making body in the DoT -- had cleared the proposal for creation of an ombudsman under the aegis of TRAI to resolve subscriber complaints, a move aimed at empowering mobile consumers. It had also stated that the necessary amendments will be initiated in the TRAI Act for effective enforcement of a new three-tier complaint redressal mechanism in the telecom sector, which, according to an estimate, logs nearly one crore consumer-related complaints every quarter. Telecom grievances mechanism till date has largely remained within control of the service providers. Under present norms, telecom subscribers can register a complaint with the call centre of their service provider. It can be escalated to the nodal officer of the telecom operator in case the complaint is not resolved, and thereafter the appellate authority set-up by the service provider. In most of the cases, specially billing disputes, consumers complain of getting no relief at the various levels. The complaints thus remain limited between the subscriber and the telecom company.